« Rejuvenating Saturdays- Mashita, Delaplane Live! 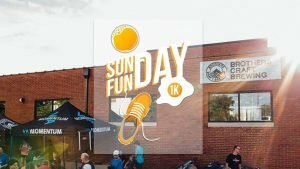 Warm up your winter with our inaugural Sunday Funday 1K! A smoking hot 0.621371 miles alongside hundreds of your Harrisonburg homies. 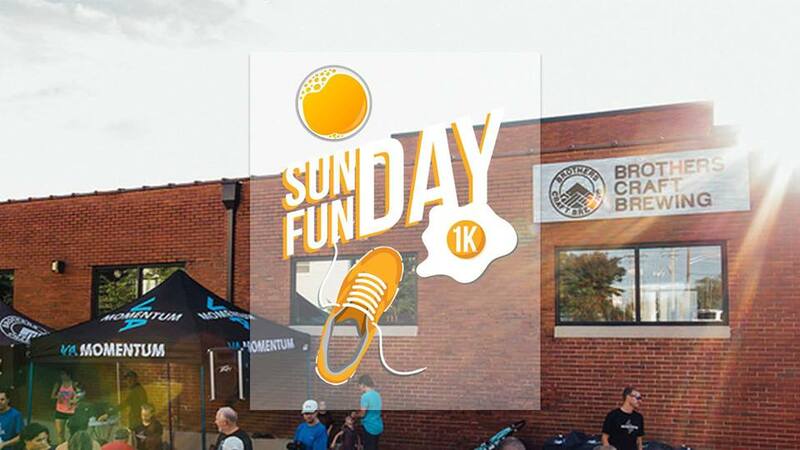 Brotherly brew, bagel-shaped brunch, and fire pits await you over that finish line. The first 300 registrants receive a pom beanie and everyone 21+ gets a beer ticket. Register before Feb 4 to save 5 bucks.